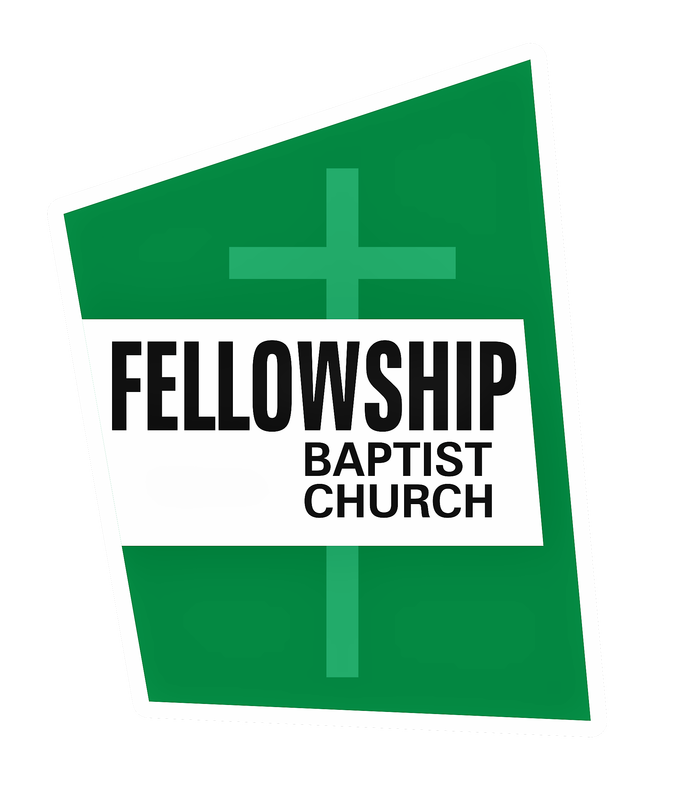 At FBC we have many dear saints who are no longer able to attend our services on a weekly basis. These long time members of FBC have spent years of their lives ministering to the body of FBC believers and because of their faithfulness to us we remain faithful in ministering to them. Once a month our FBC Rest Home Ministry visits several of the local nursing homes and spends time ministering to the residents. There is a devotion given at each visit along with singing, playing games and spending time visiting with the residents.